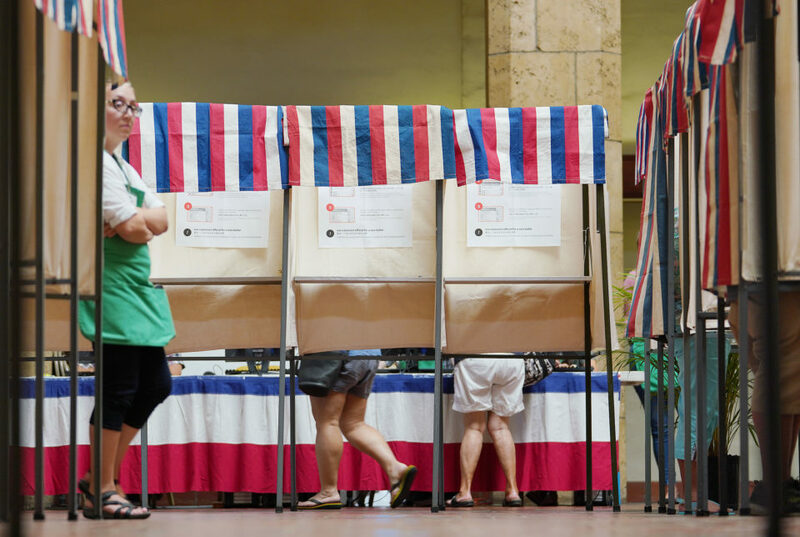 Some state agencies and nonprofit groups have begun spending $17 million in state funds set aside in December for ohana zones to provide housing and services to homeless people. The state is still finalizing contract language for how other portions of the $17 million will be spent. 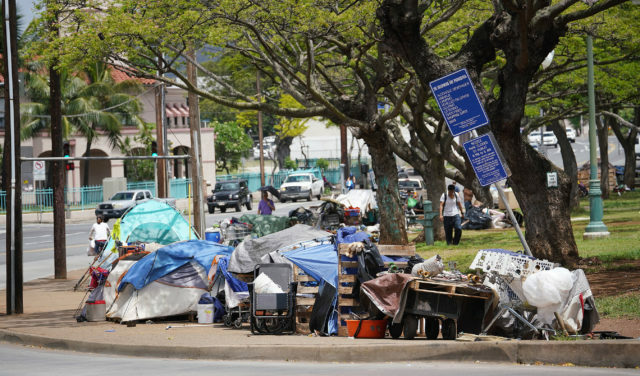 Meanwhile, Hawaii homeless coordinator Scott Morishige said the state has been working with the counties to identify state-owned properties or other service programs as possible recipients of the remaining $13 million — not yet released — of the pilot program’s $30 million. 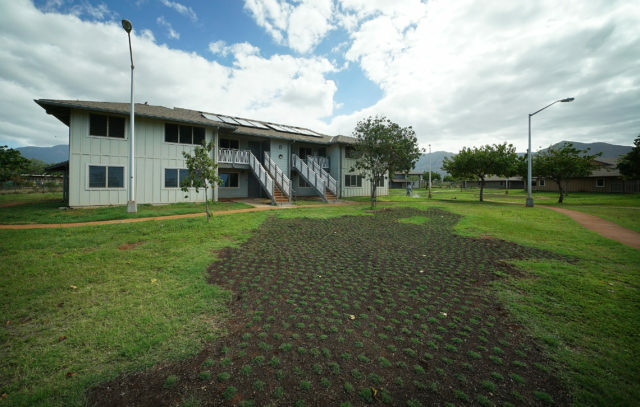 At Villages of Maili, Catholic Charities of Hawaii has opened 22 units so far for homeless individuals and families. Catholic Charities of Hawaii is still renovating some units at Villages of Maili. 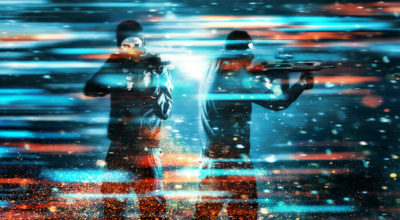 It opened 22 units March 1. 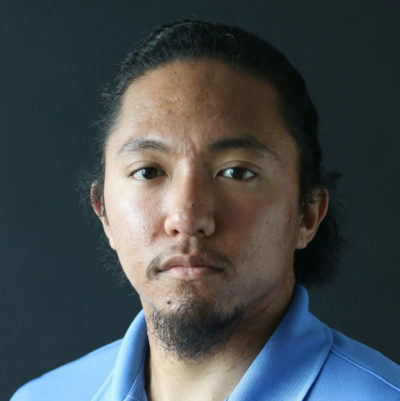 The remaining 56 units in the 78-unit facility could be open by the end of April, said Jillian Okamoto, a housing assistance administrator at Catholic Charities. Work on mold in some of the units held up their opening, Okamoto said. Villages of Maili was formerly known as Ulu Ke Kukui and was built by Stanford Carr Development in 2008. Alternative Structures International, a Waianae nonprofit, ran the facility as a homeless shelter until Catholic Charities took it over in November. Catholic Charities will get $7.5 million over the next three years to help cover the renovation costs as well as set up social service programs like housing and job searches, enrolling people in food stamp programs and providing on-site health services. “We want it to be a one-stop shop,” Okamoto said. 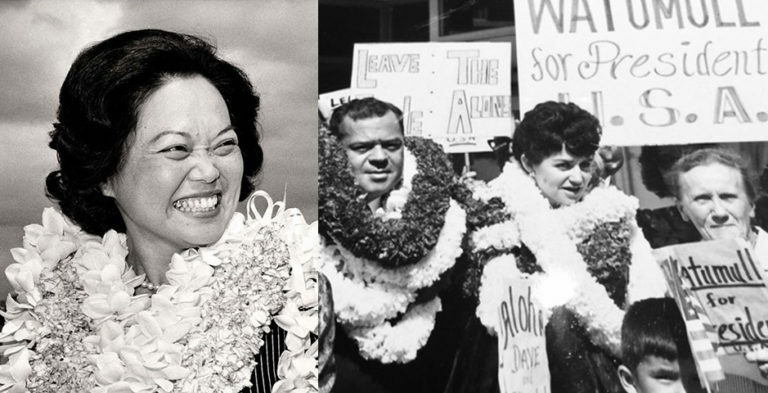 The ohana zone initiatiave is a three-year pilot program, but Okamoto said she hopes the state will extend Catholic Charities’ contract past three years so it can continue operating the site. The RYSE homeless youth shelter is finalizing a contract with UH Manoa to offer clinical services twice a week. Residential Youth Services and Empowerment, a homeless shelter serving 18- to 24-year-olds, has also begun using ohana zone funds dispersed in December. 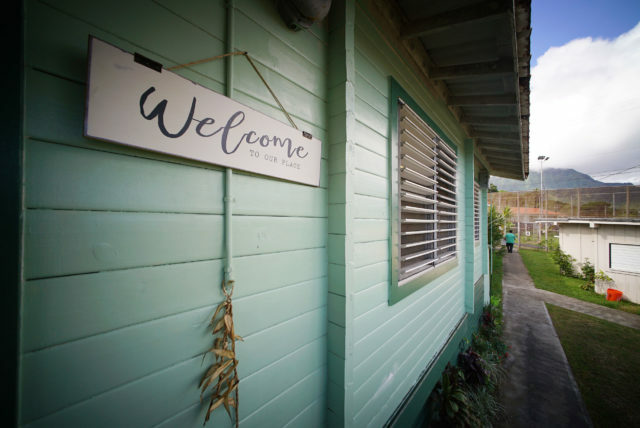 The shelter on the grounds of the Hawaii Youth Correctional Facility between Kailua and Waimanalo added 10 more beds, raising its capacity to 30 people, said RYSE Founder Carla Houser. 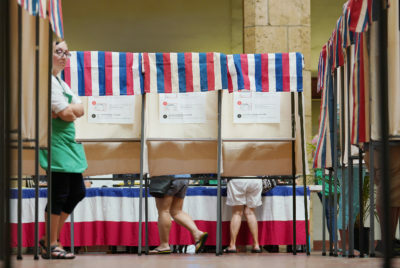 It’s also hired a behavioral health coordinator and will be finalizing a contract with the University of Hawaii Manoa nursing school to provide medical clinic services two days a week, Houser said. RYSE is getting $1.8 million in ohana zone funds. 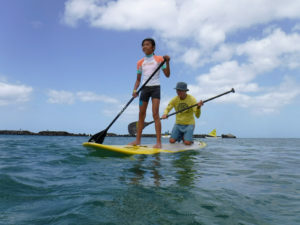 It also partners with ALEA Bridge to provide services to homeless youth in central Oahu. The state also allocated $2 million to renovate two shelters in Kalealoa and $1.5 million to convert 13 units at a Big Island shelter to supportive housing. 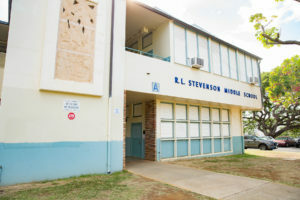 On Maui, Mayor Mike Victorino said in his state of the county speech in February that converting vacant University of Hawaii Maui College dorms into affordable housing units could help homeless families. 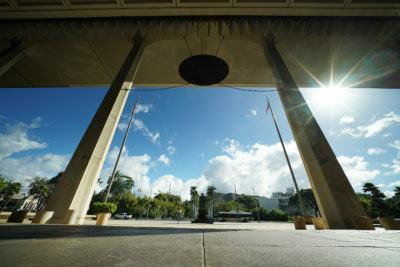 Brian Perry, his spokesperson, said that he doesn’t know yet if the county is pursuing ohana zone funding for that, or any other affordable housing projects the county is currently pursuing . 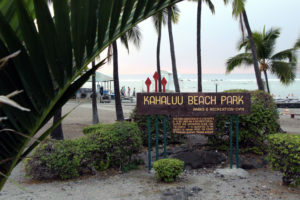 On Kauai, Mayor Derek Kawakami told legislators in January that Pua Loke Arboretum, a state park across from the Kukui Grove Shopping Center, could be a good site for an ohana zone. Honolulu is set to receive $4.5 million over the next three years to manage three sites with 60 housing units total. Morishige said the city is still deciding where those ohana zones might be. Homeless encampments outside Aala Park in August. 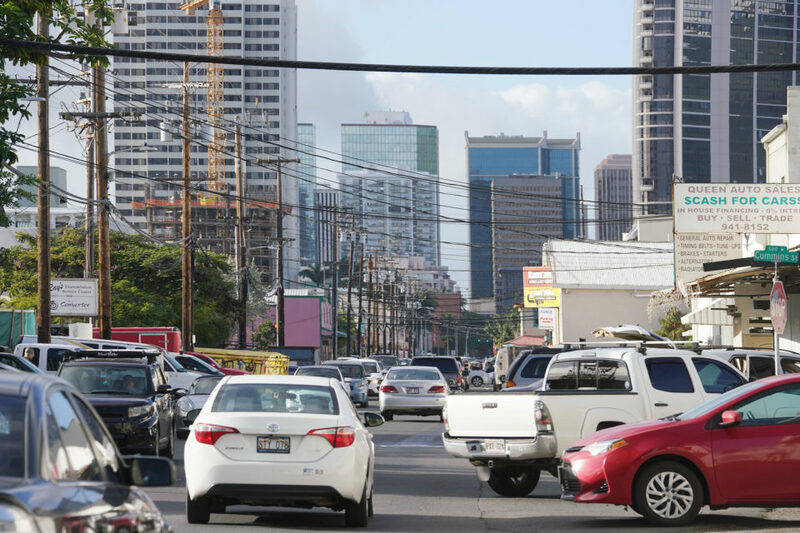 The state is in talks with the city to provide funding for the Honolulu Police Department’s “lift zone” project.